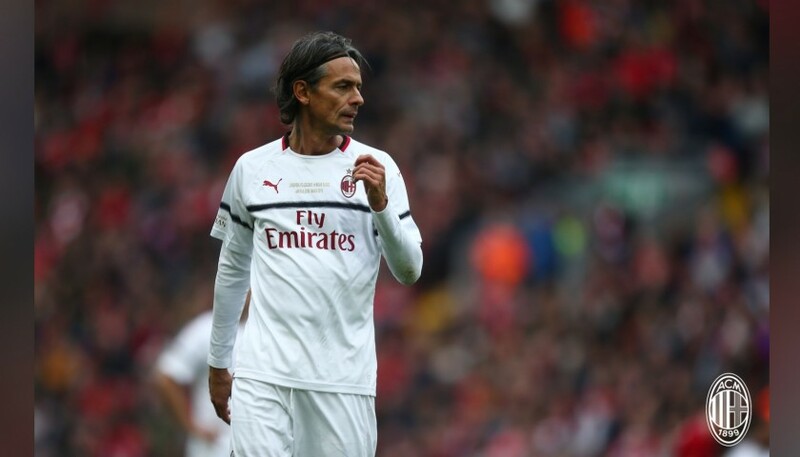 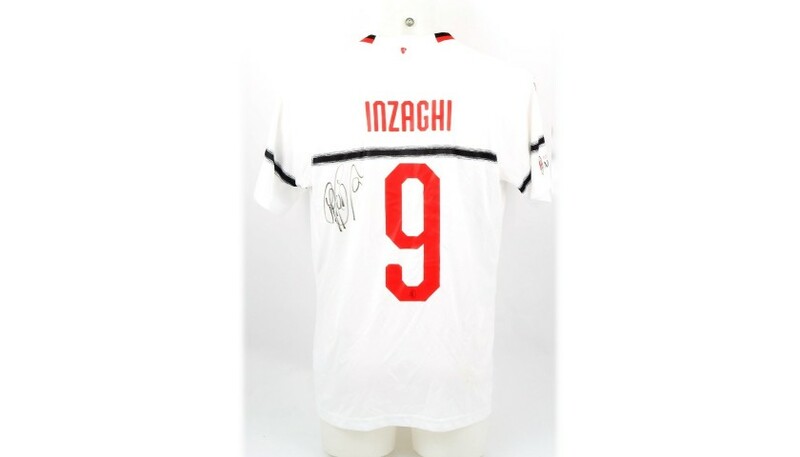 Take home this white AC Milan Glorie away shirt worn by Italian former striker Filippo Inzaghi for a match against Liverpool Legends, a friendly charity match played by the former champions of both clubs. 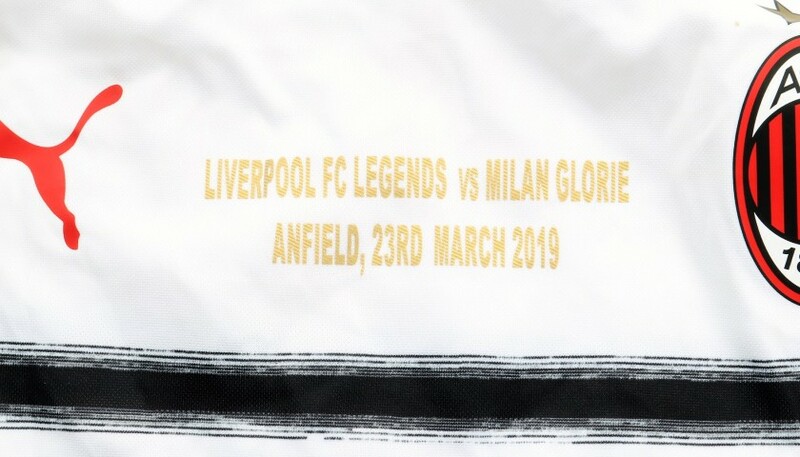 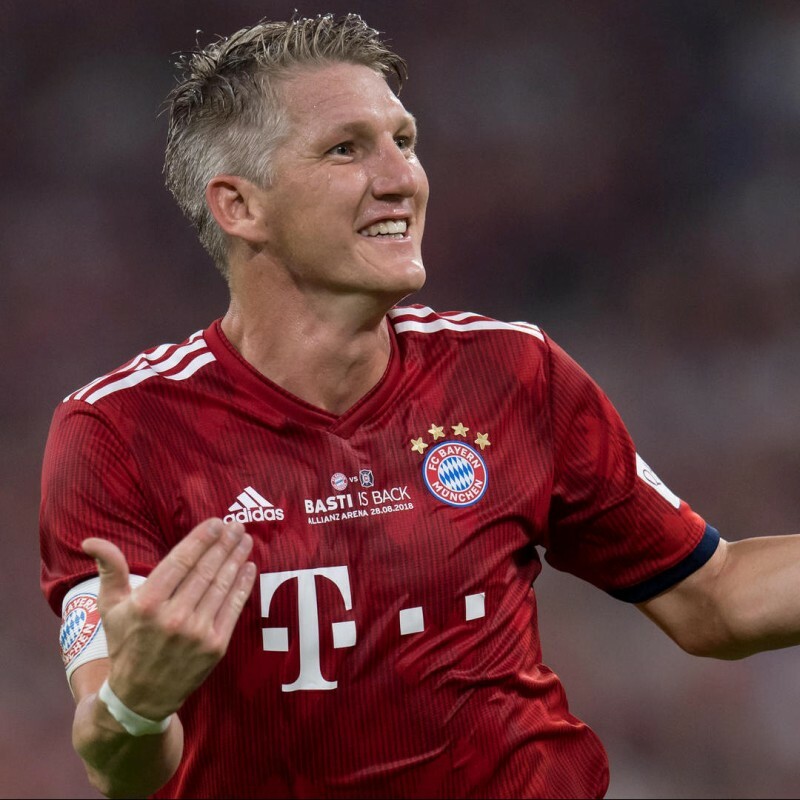 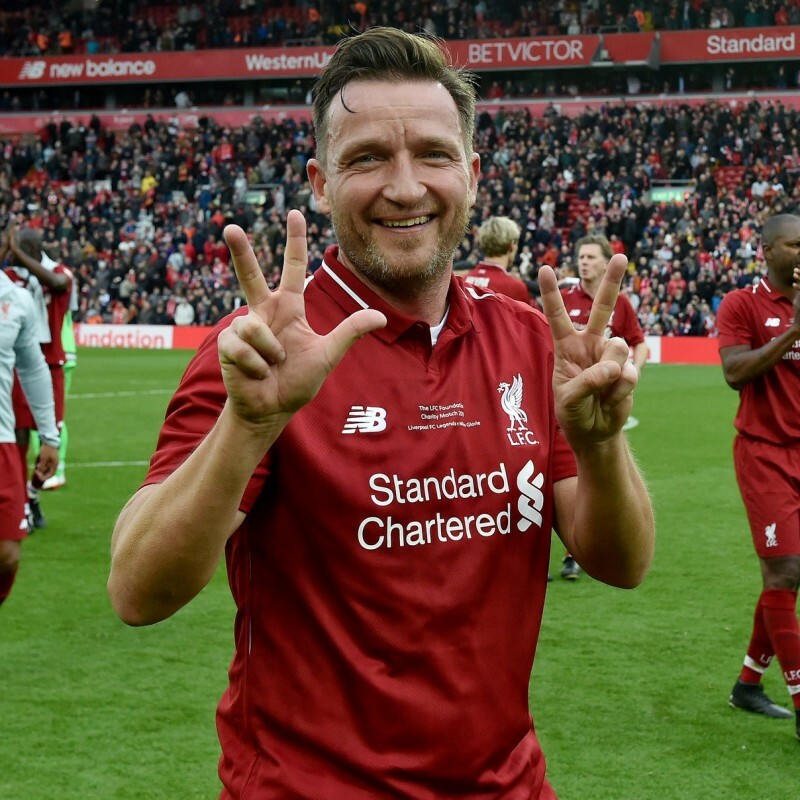 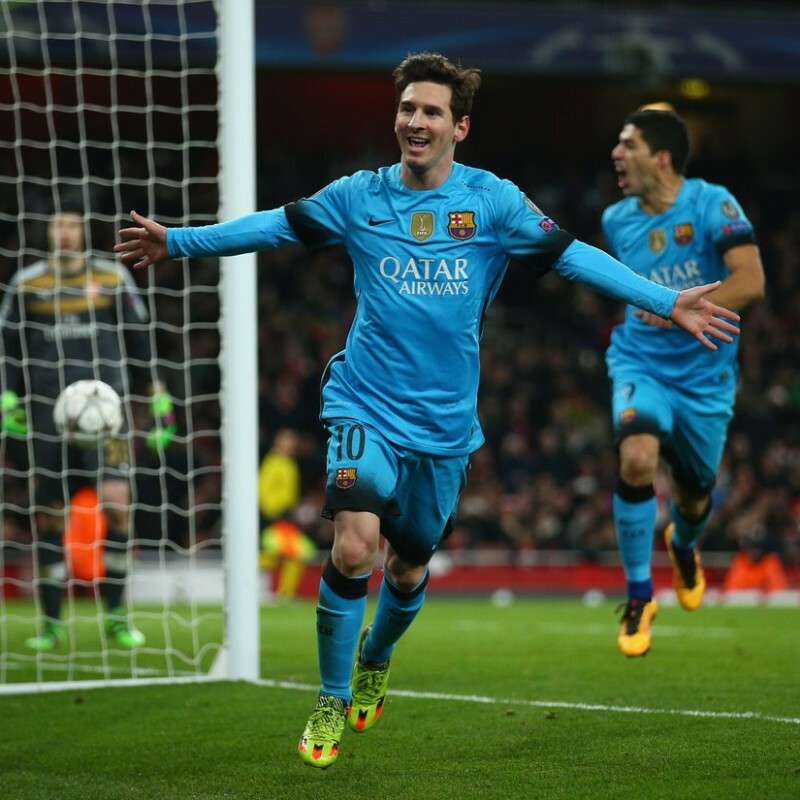 The game was played at Anfield Road in Liverpool on March 23, 2019 and ended in a 3-2 win to the Reds. 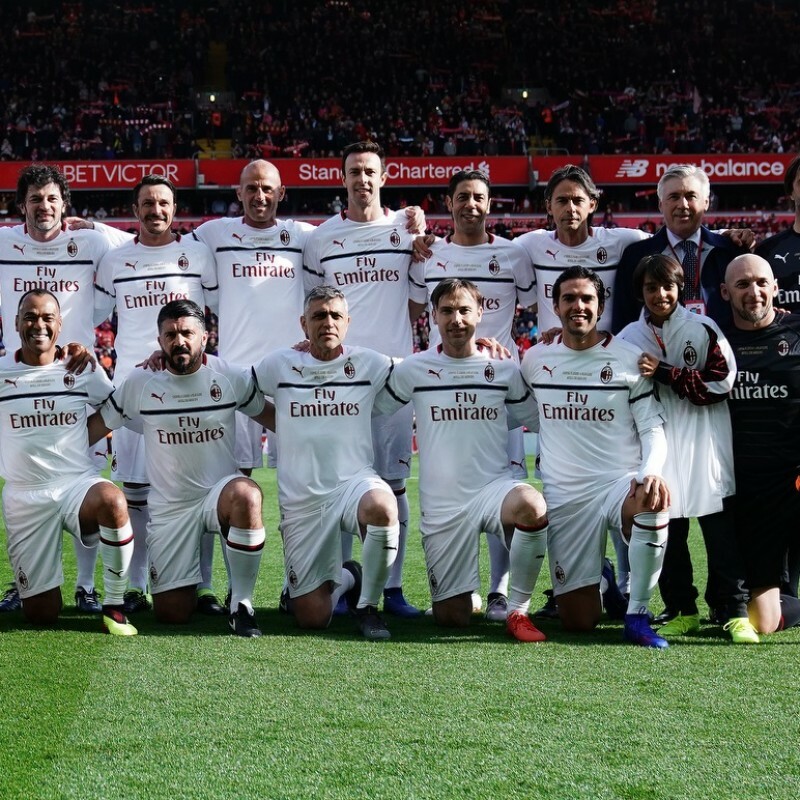 Pirlo and Pancaro were the goalscorers for the Italian side. 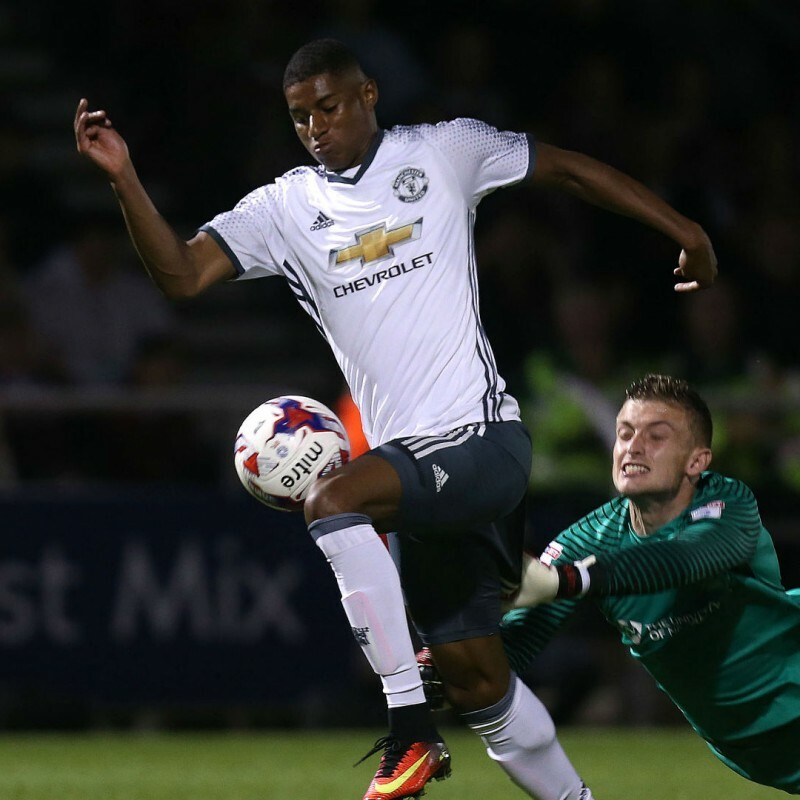 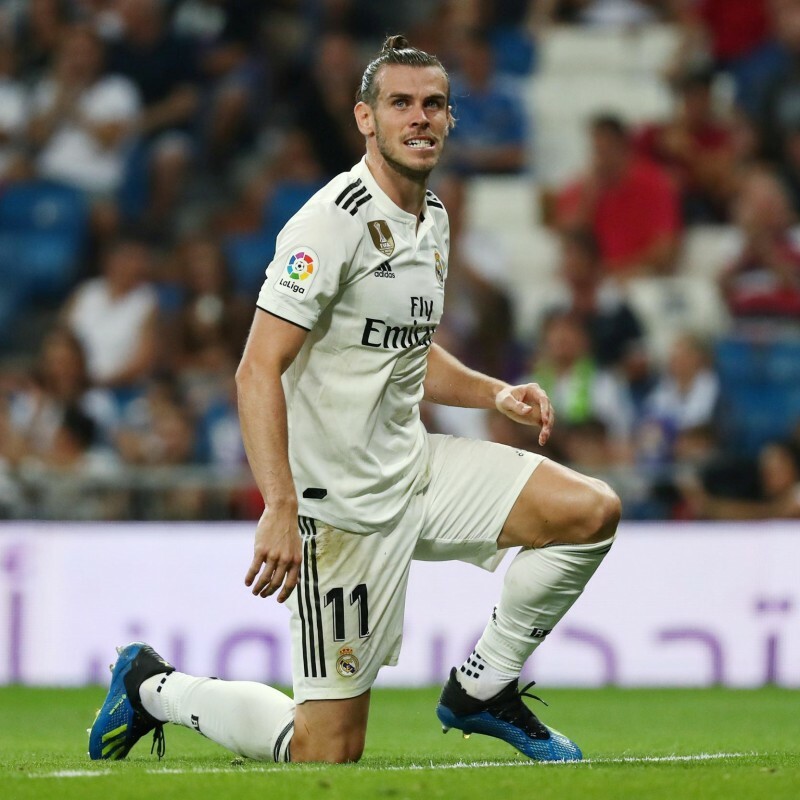 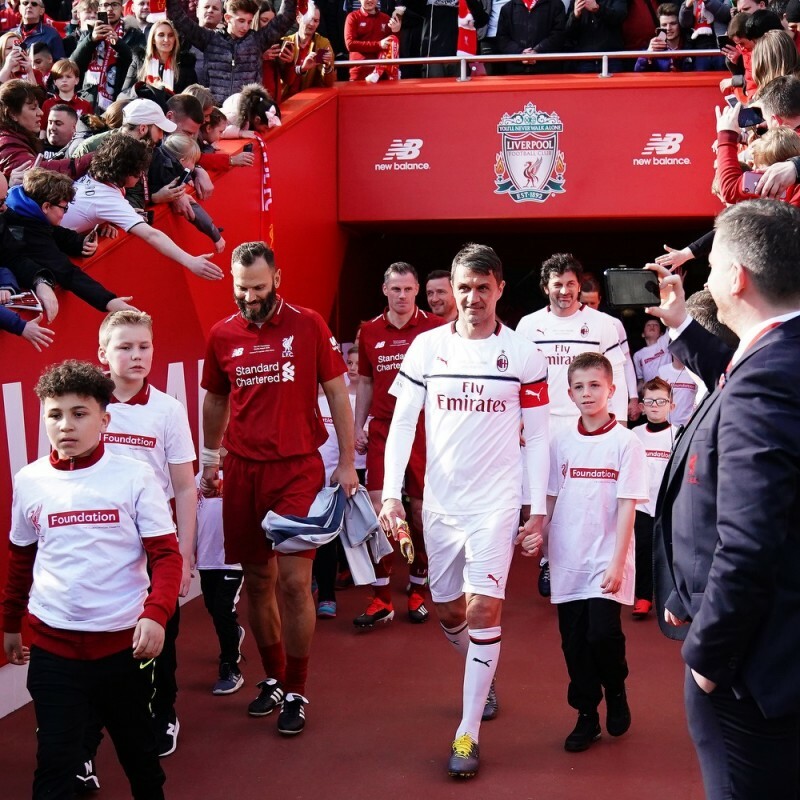 The game was played in aid of charity with proceeds going to the LFC Foundation, which aims to create opportunities to improve the lives of children and youngsters. 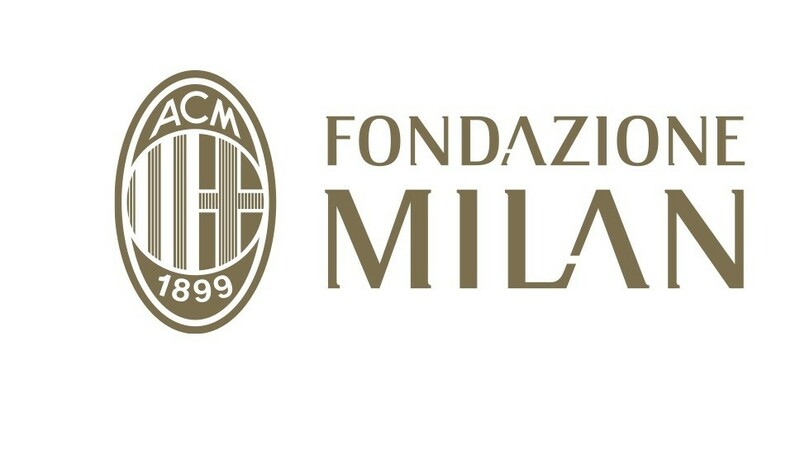 In addition, a portion of the funds raised were destined to Fondazione Milan, which is committed to engaging new generations in sport and its values through dedicated projects that involve young people from the outer areas of Milan who are living in disadvantaged contexts. 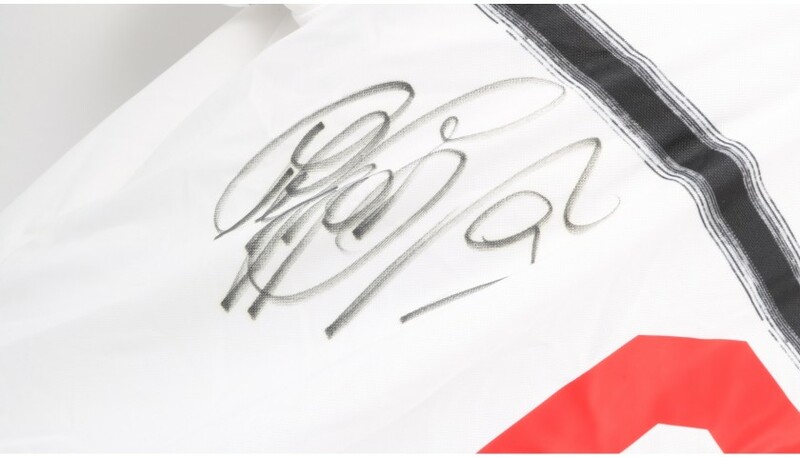 Inzaghi has also signed the shirt on the back, making it a unique collector's item. 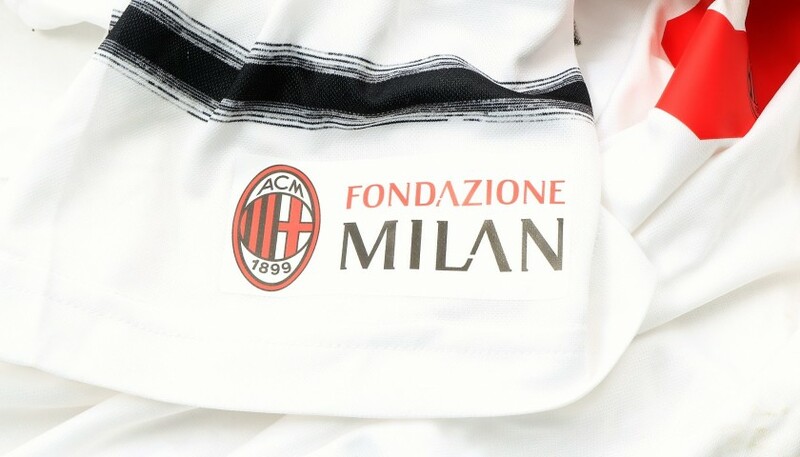 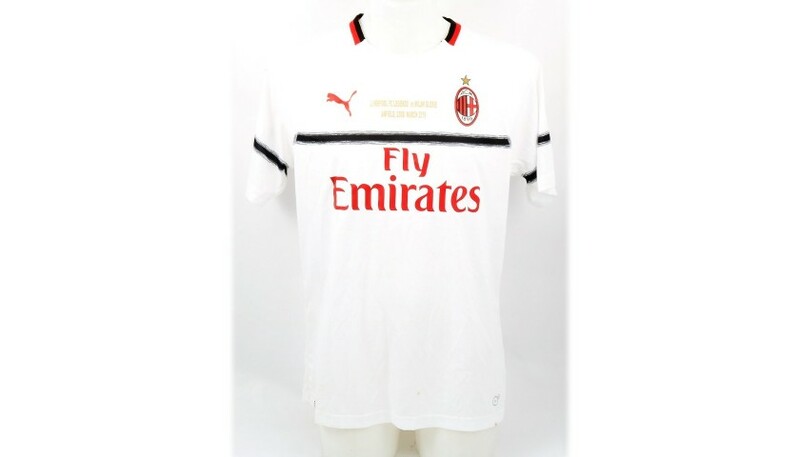 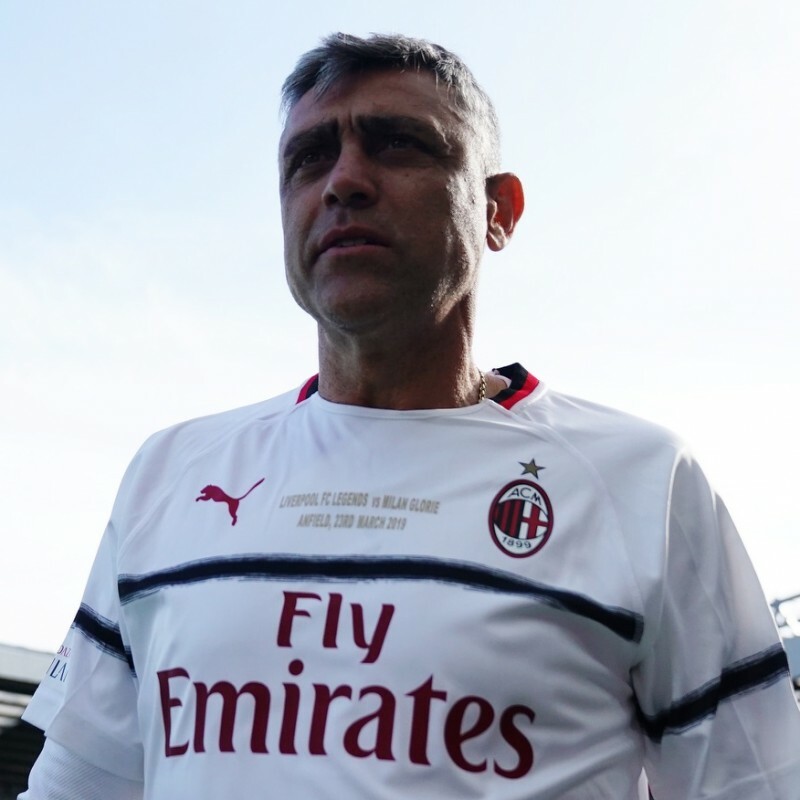 This shirt also features a special Fondazione Milan patch on the right sleeve and match details on the chest.